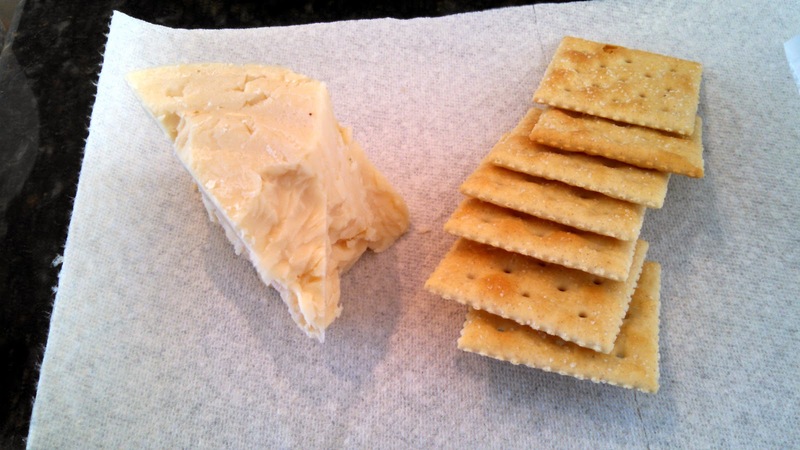 At left, my own cheese photography.Cheese, Grommet! That's Cougar Gold beside the saltines. Cougar Gold. Many of my trout buddies went to Washington State University. Their creamery produces this great aged cheddar: Cougar Gold. It is a wonderful product from some pretty fine artisan cheesemakers. I'm addicted. I'm working through a double murder. I had intended the confrontation to be fast, clinical, and really an unremarkable event. Doesn't work that way in the end. I didn't write that sort of draft so a flippant Bruce Willis moment isn't going to work. I had neglected the emotional effect on my character of a violent confrontation. I had forgotten the impulse of emotion after a period of mortal stress. I'd planned my draft as dry as saltines. Tell the story, move along. Commercial stuff. I've found more nuggets of tasty emotional cheese along the way than I wanted. It wasn't supposed to be that sort of introspective work. Those are other stories. It's become more literary than I intended. I bought too big a block of cheese. I'll have to do a little dance in the confrontation. I hadn't considered the stage time in this scene.